Maptitude is the best Microsoft Streets and Trips™ alternative. 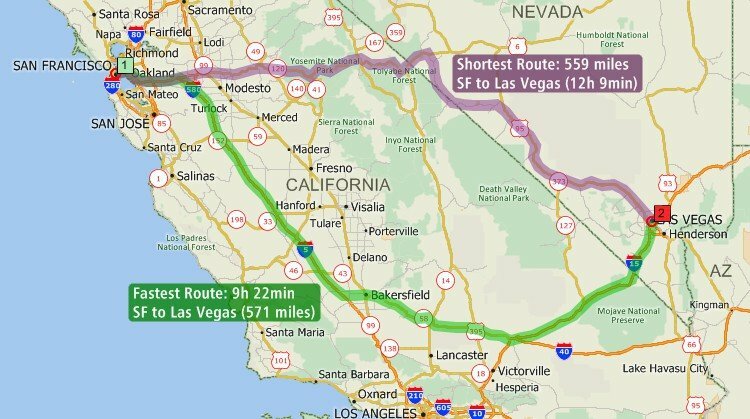 The trip planning tools in Maptitude identify optimal routes for travel and deliveries, calculate the distances between destinations, and produce driving directions. Streets & Trips has been discontinued and Maptitude is the best replacement. Maptitude has the features of Microsoft Streets and Trips 2013 and can meet all the above demands. 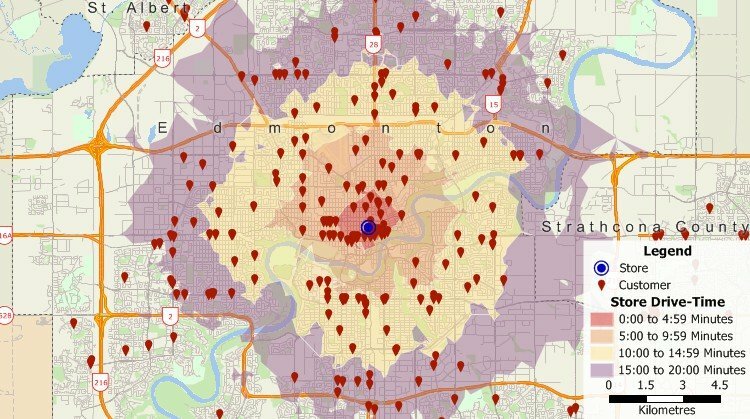 Maptitude uses an accurate and up-to-date street database. Maptitude handles one-way streets, and supports display of these on the map. You can easily get started planning your route by simply clicking in a map on all the places you want to visit. You can also locate stops/waypoints by typing an address, or automatically by using addresses in an Excel spreadsheet or in any other table or database. If you have a point layer of your customers, you could select the customers you want to visit and then have Maptitude determine the best route to use to visit them. Maptitude is also an alternative to Microsoft AutoRoute and the discontinued Microsoft MapPoint. 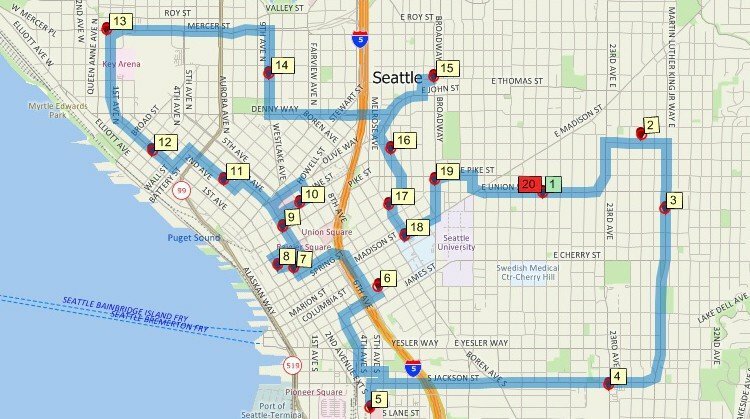 As the alternative to the Microsoft Streets and Trips software, Maptitude calculates the fastest routes between waypoints.